We are approaching the end of August, holidays are also over, but household concerns do not know breaks. 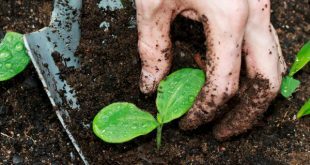 Whether we have a small yard where we planted vegetables and fruit trees for personal use, or we talk about larger plantings for industrial purposes, we must always be open to what culture needs in order to enjoy it. The fruit trees must be sprinkled; this is one of the processes we need to get on our to-do-list. We have talked about how to have fruitful fruit trees, and now is the time to talk about the process of sprinkling trees. If you read further, you will find useful tips about the frequency with which you need to sprinkle the trees in your orchard and what machines to use to enjoy the harvest. These are generally valid and timely tips. If you think you have other information that could help our blog readers, then you are welcome to leave a comment below. According to gardener specialists and not only, spraying trees is done both in spring and autumn. Because we are approaching with the fast pace of September, I will try to present you the steps you have to do from this month. And, do not forget, what I’m going to present next is so-called “vital splashing.” Besides, there is a need for others, depending on the specifics of your orchard and the pests it gives you. This spraying is done immediately after the fall of tree leaves. I’m considering November, and copper sulfate and an insecticide are recommended as a treatment. It will be done all the fall, but apart from black spraying. This time you’ll use a mixture made of blue stones and water with no lime to water the trees (it is recommended to dissolve 200 grams in 10 liters of water). Everything I write comes from experience, as I said above. As for spraying trees, things can always be improved if you know exactly what treatments to apply to your culture. Therefore, I recommend that you periodically check the County Department of Agriculture warnings about pests specific to the orchard. The proper spraying of trees depends on the species, the photophase (the phase of the vital cycle of the plants), the climatic conditions, the disease and pest reserve (which you can find from the County Directorate you belong to) or the age of the plantation. The most useful thing is to ask for the analysis of the diseases and pests in the area where you have fruit trees to avoid sprinkling the trees from the audience or guessing it! In the continuation of what I have described above, I will summarize briefly the other steps in the spraying of generic trees. 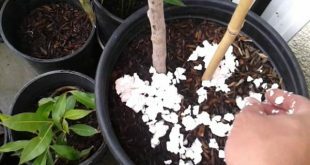 Therefore, after the autumn you will have to do the black splashing and the blue splashing, spring treatment is applied before budding, then when the flowers show up, when they give the first flowers, to the fruit formation and after the fruit. 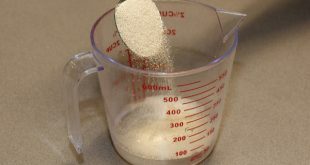 What treatment, in which combination and how much should be used, often depends on the species itself. 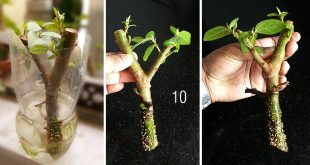 If you can not spray the trees after these steps, let’s know there are some essential sprays that you should keep in mind. 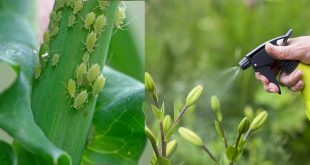 Generally, after these essential sprays, the process is repeated 10 to 15 days apart until two weeks before the fruits mature (reaching consumer maturity). 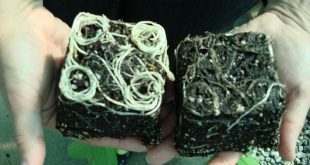 The period is not accidentally chosen because it is the life cycle of the pests. Spraying can be done either with a manual spray pump, spray gun or atomizer, depending on the area on which your orchard is extended. 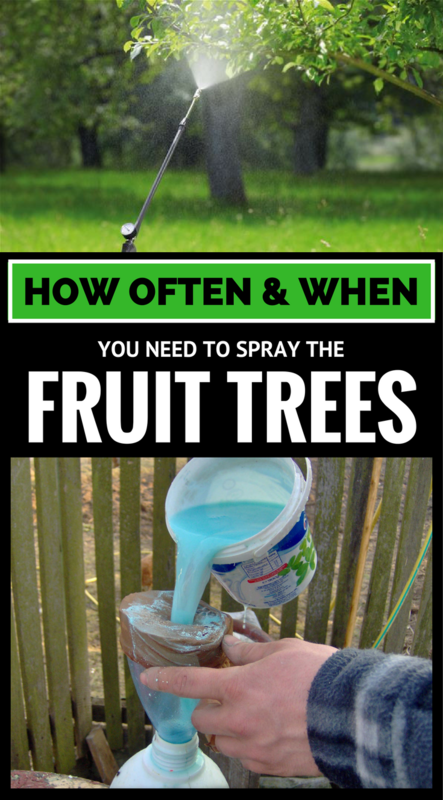 How did you do the spraying of fruit trees? If you have additional questions or something to add, please leave a comment below.